« Miss Natural vs Mschif Falls Count Anywhere!!!!! Dynamo Pro June 14th !!! Darin Corbin returns to Missouri Wrestling Revivals trading card series with his very own card. Corbin went down in the history book as one half of the tag team the Northstar Express that debut in the first ever MWR Trading card series. Since that time he has continued to become one of the most entertaining wrestlers in the world today. His web shows “W.R.E.S.T.L.I.N.G Reflections” and “Wrestler Observing Movieletter” can be found on every worthy wrestling website today. 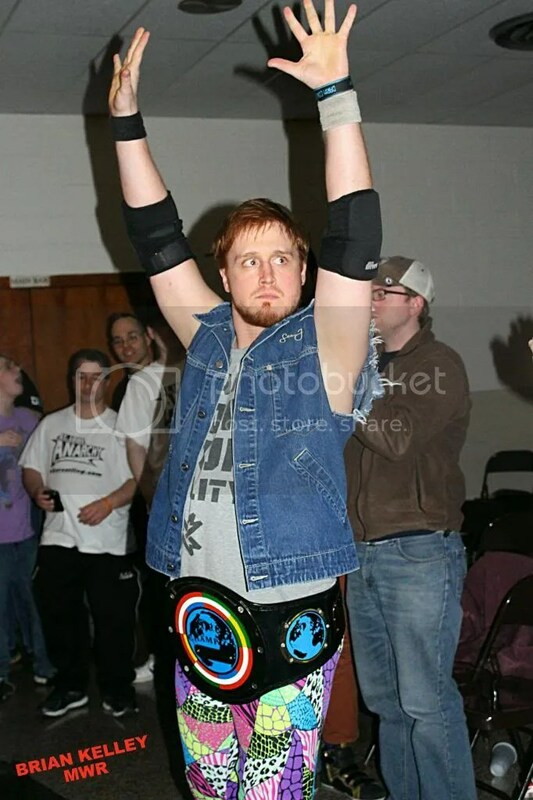 The current St Louis Anarchy Champion has been on a goal to clean up St Louis Wrestling’s filth and immoral behavior. 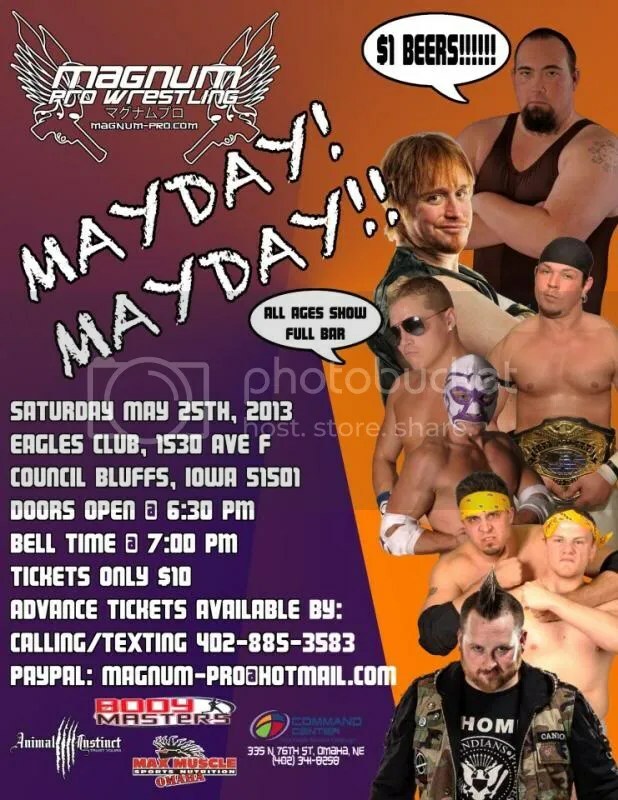 With exciting matches since winning the title from Evan Gelistico against Mat Fitchett is now set to meet Arik Cannon in an “Anything goes” match at Circus Maximus 2013 on June 28 at the Knights of Columbus hall in Alton, Illinois. We are excited to have Darin Corbin featured back in the MWR Trading card at number 6. Be sure to pick up your MWR Trading card of Corbin at a wrestling event by the man himself in 2013. This entry was posted on May 13, 2013 at 7:40 pm	and is filed under Uncategorized. Tagged: Darin Corbin. You can follow any responses to this entry through the RSS 2.0 feed. You can leave a response, or trackback from your own site.